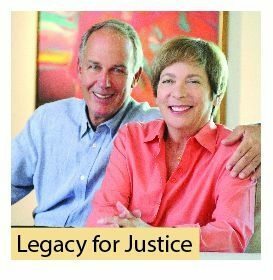 Your fundamental belief in the importance of access to justice has led you to consider The Florida Bar Foundation as a potential beneficiary of your generosity. But you might not be sure about what type of gift best fits your particular financial situation or stage of life. Here, you will find various ways to make a lasting impact on the lives of low-income Floridians in need of legal assistance. We can help guide you down the right road for your philanthropy, which can become an important aspect of your estate and financial planning. 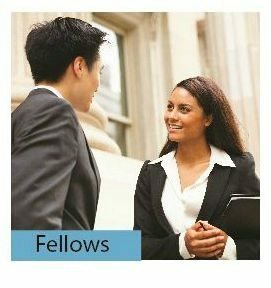 Become a member of The Florida Bar Foundation; a core supporter who believes in the value of justice. Your gift will help provide access to special education and health-care services, and to engage pro bono attorneys to provide legal assistance for low-income children. Honor the exceptional, celebrate the occasion and recognize the significant people in your life with a charitable gift to The Florida Bar Foundation. 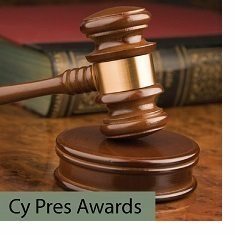 Include the Foundation in your estate plan; make a gift of more than $10,000; direct a significant cy pres award to the Foundation; or facilitate a colleague’s major gift. 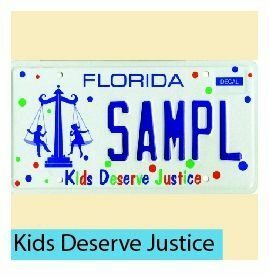 Get a KDJ License Plate and help fund free legal services to low income children in Florida, helping them reach their full potential. Choose to donate any dividend you might receive to the Foundation to support its mission. The courts can approve a charitable donation out of unclaimed class action funds, or a direct grant in lieu of damages to an organization. 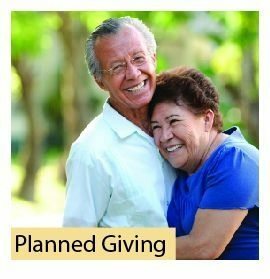 Learn how a planned gift to the Foundation might help you meet your retirement goals and estate planning needs while also leaving a legacy. 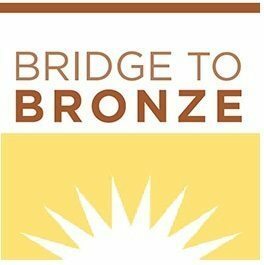 If you have completed your Fellows pledge, we invite you to join the Bronze Society for lifetime giving. 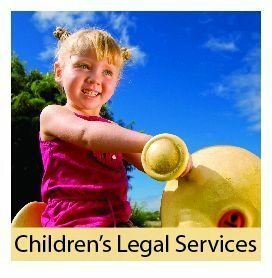 Any contribution can be designated for Legal Assistance for the Poor, Law Student Assistance, Improvements in the Administration of Justice, or Children’s Legal Services, or can be unrestricted. 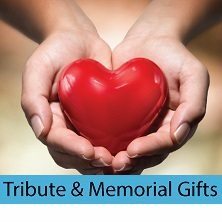 Contributions can also be made as tribute or memorial gifts. 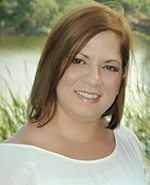 If you are considering a gift, contact Michelle Fonseca in our Development Department at 407-960-7000.